On average, Americans spend 13 hours per day sitting—more than any other single activity—but most of us aren’t comfortable when we do it. We feel like we are slouching or our muscles ache. And with our meditation practice, any discomfort with sitting has negative impacts on the duration, comfort, and ease of our meditation. What if there was a way to sit anywhere with effortless balance, not by practicing postural exercises or constantly keeping your mind on your posture? I will teach you the way to sit with exceptional balance, based on human anatomy, while being comfortable and relaxed. The overall difference in how your body looks, feels, and ages will be extraordinary. Free ticket is offered for new and upgraded monthly members. 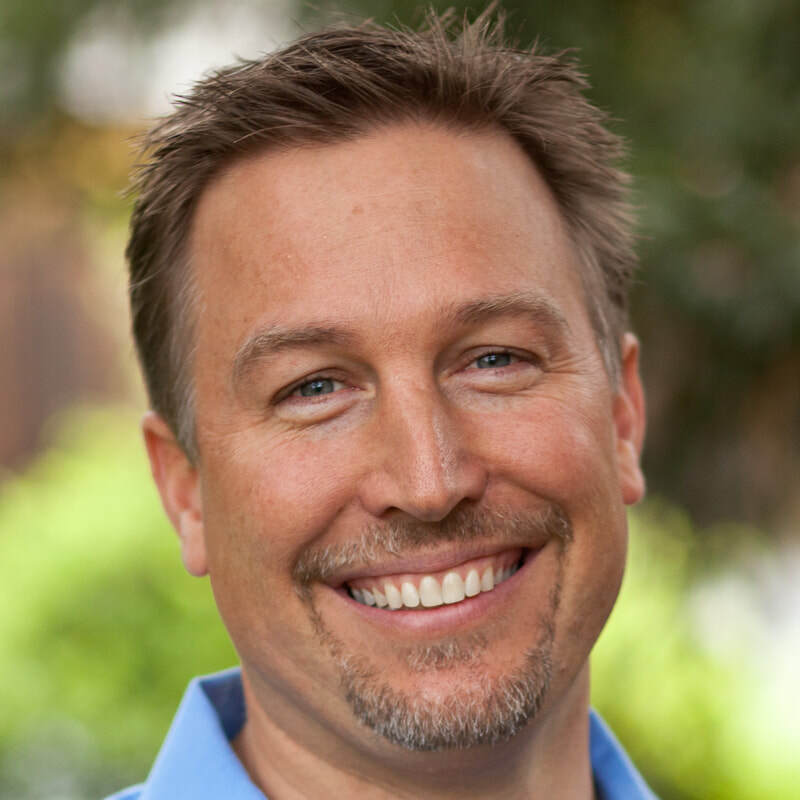 Dr. Brant Pedersen, DC, CCSP® has enjoyed his thriving sports chiropractic practice, Positive Motion Health, in Los Gatos, California for the past 14 years. He and and his team focus on helping patients with unresolved muscle and joint problems feel better in just a handful of visits. In addition to his private practice, he is on the adjunct faculty of his alma mater, Palmer College of Chiropractic West, has done rotations as part of the Sports Medicine Team at the Olympic Training Center in Colorado Springs, conducts semi-annual seminars for new chiropractic graduates on starting into practice, and has provided humanitarian chiropractic care to underserved areas abroad. In 2014, he spent three weeks of intensive study at the Aplomb Institute in Paris discovering the foundation of postural balance to deepen his knowledge of the human body and its optimal function. When he is not helping his patients or teaching, Dr. Pedersen enjoys spending time with his wife and their two young sons on the beach or up in the snow.